Research scholars from across the country staged a protest outside Shastri Bhawan in central Delhi on January 16 in support of their long-standing demand of increasing the scholarship amount. “Some of us plan to go on an indefinite hunger strike till our demands are met. We have been demanding an 80 percent hike in our fellowships applicable from April last year,” said Nikhil Gupta, the national representative of Research Scholars of India. “We staged a protest in front of the Ministry of HRD office first and then moved to Jantar Mantar. Indefinite hunger strike will now be an integral part of our protest. There have been too many fake promises made to us. No more tweets and no more trying to divide us on the basis of caste, funding agencies or examinations. We have written way too many letters to the departments but have not got any relief so far,” he said. 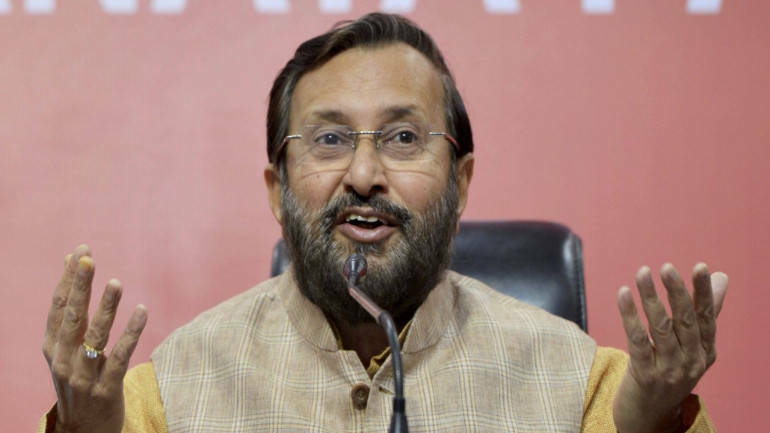 A group of scholars had met Union HRD Minister Prakash Javadekar earlier this month following which the minister had said that the “government is positive about the demand”.